Because of complaints regarding odor emissions from the Keegan Landfill on weekends, holidays, and off hours in the area of Bergen Avenue (between Schuyler and Harrison Avenues), two hotline numbers have been set up for residents to register complaints. We encourage residents to call both numbers. The complaint hotline number is (201) 817-9844. This toll-free number will direct you to Hudson County Regional Health Commission. Also, residents and concerned citizens may register complaints with the NJDEP, Division of Solid and Hazardous Waste. Their telephone number is (877) 927-6337 and you may call 365 days a year, 24/7. In addition, it is important to register your complaint to the Office of Governor Phil Murphy at (609) 292-6000. 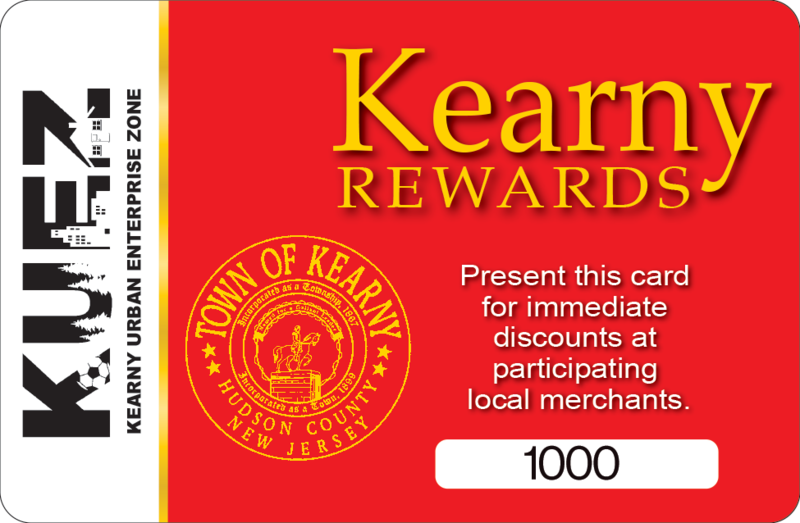 The Town of Kearny asks that you email KeeganOdor@kearnynj.org to let us know when you have called any or all of the above telephone numbers to register a complaint. Please email your address, the date, time and if possible the case # or name of the person that accepted your complaint.